It's February!! You all know what that means...we're approaching the national day of Love and what better expression of true passion is there than art?! 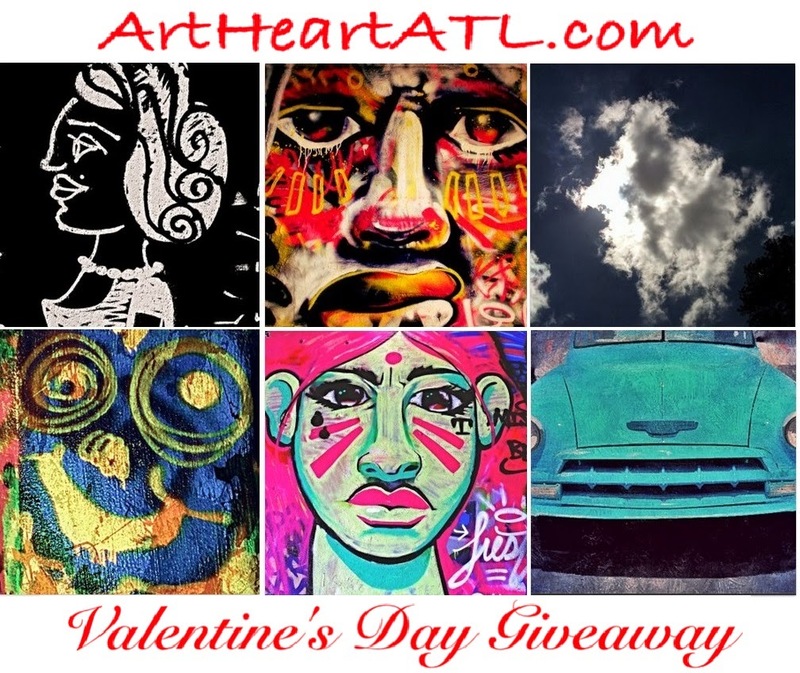 This month Breath Of Life Daily presents ArtHeartATL.com Valentine’s Day Giveaway!! sponsored by James & James, LLC. ArtHeartATL.com is a fresh, innovative platform, where art, music, and fashion thrive. Art Heart features some of the best graffiti art and most unique prints around. You can enter into the drawing for your chance to win fine art from ArtHeartATL.com! To win, sign up for an ArtHeartATL.com account and leave reviews under all the images you "love". BreathOfLifeDaily.com will announce the winner on Valentine’s Day. To win Sign up at ArtHeartATL.com. Tour the gallery and leave a review. That's it!! There are plenty of prints to choose from. Check out Art Heart's full Gallery at ArtHeartATL.com and the team's latest trips in ATL and abroad on the media page at Art Heart ATL TV. The winner will win 1 - 8x10 photo print in a mat and framed.